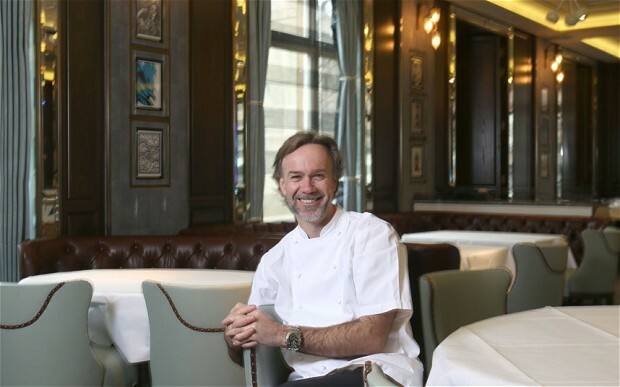 Food connoisseurs and London jet set take note; Marcus Wareing’s renamed two Michelin starred restaurant at The Berkeley, Marcus launches on Monday 24th March following an extensive eight-week revamp of its interiors creating a dining room, Chef’s table and Salon. We had a gastronomic sneak preview last night to give you a taste of what to expect. In a room packed full of the who’s who in the restaurant industry the restaurant had a buzzing party vibe where it was obvious both guests and staff were loving the night. Perhaps this effortless fun was all part of the cocktail as the design brief and rebrand was all about being less stuffy and more informal whilst retaining its vibe of cool sophistication and style. The Berkeley doesn’t have to do much in our books as it has always been one of our favourite destinations and Robert Angell Design Studios have got it spot on. Contemporary classicism and timeless elegance is echoed in the furnishings, art, lighting, tableware and service. 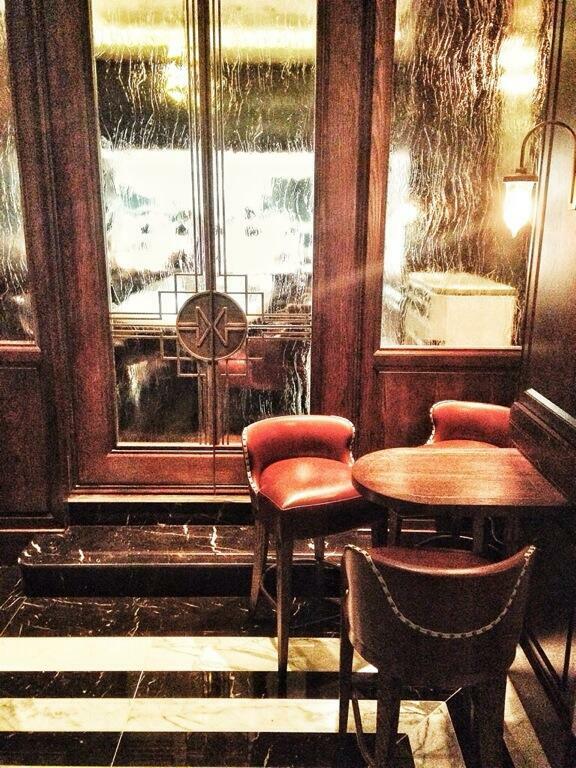 Muted tonal colours mixed with strong rich leathers for seating creates a soft yet warm feel. Modern fun art with other more sedate prints has created a sense of place and eclectic glamour. Many of the staff have shared the journey with Marcus from Petrus to Marcus Wareing and now Marcus so their experience, enthusiasm and professional but relaxed and unobtrusive approach all added to the enjoyment of the night. The cuisine was Marcus trademark with a few new twists. Choose from a flexible A la carte menu of 2 courses at £60, 3 courses at £85, 4 courses at £95 or a taster menu at £120 per head. Design Restaurants members receive a complimentary glass of chilled champagne and a kitchen tour when dining from the A la carte or tasting menu for lunch Monday to Thursday. Find the finest restaurants with Design Restaurants FREE App. Download now on or Join Design Restaurants Club today to enjoy benefits at the properties highlighted above and many more.